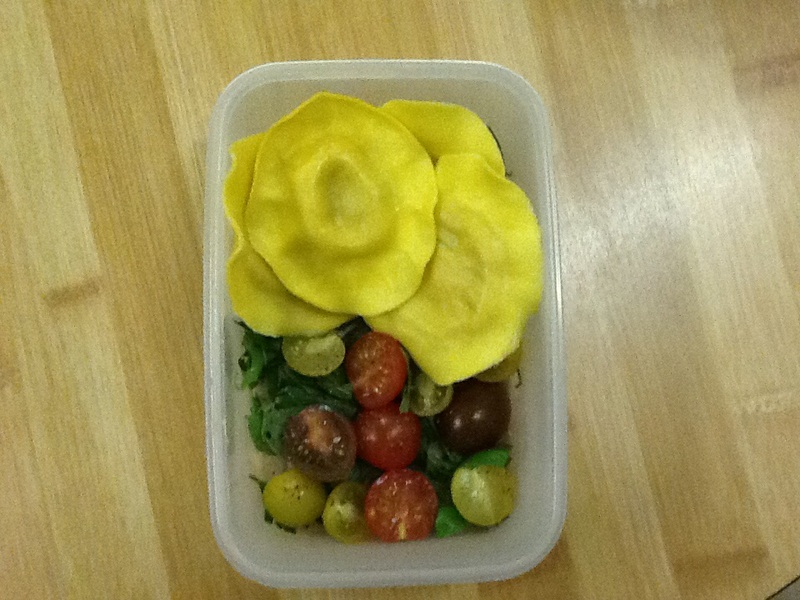 Tuna in olive oil takes me back to picnic lunches with friends on a cool, sunny, autumnal afternoon in Italy. I was in university at the time, on a year abroad, brushing up on my Italian, when I got the chance to discover all these Italian culinary delights. Luckily, a great shop stocks this tuna back home. Little Italy in Dublin, Ireland, stocks this tuna, and so much more. I’ve been known to spend a pretty penny here, picking up all sorts of pasta, biscuits, cheeses, sliced meats, tins and jars of lovely veg, chocolate and the all important coffee! 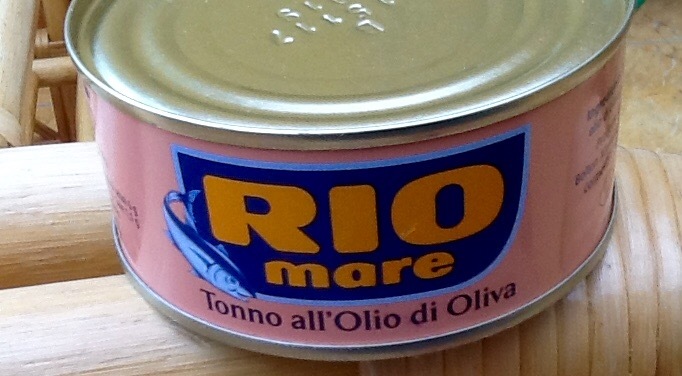 A particular favourite of mine, and my family, is the Rio Mare tuna in olive oil. There’s a special one with herbs and spices too for pasta, as well as tuna in tomato sauce with peas or beans, all great for speedy lunches. Just add some bread and a green salad. Il pranzo è pronto.